What are Super Sensitive Long A.I. Gloves? Super Sensitive Long Latex A.I. 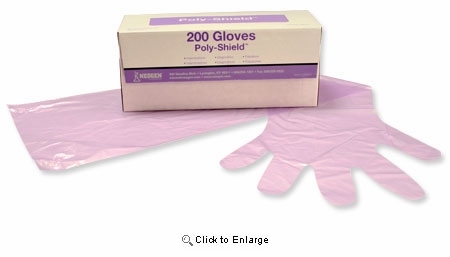 Gloves have a 0.8 mil thickness, are 34" long and light purple color. They are made of high quality polyethylene film. How are Super Sensitive Long A.I. Gloves used? Super Sensitive Long A.I. 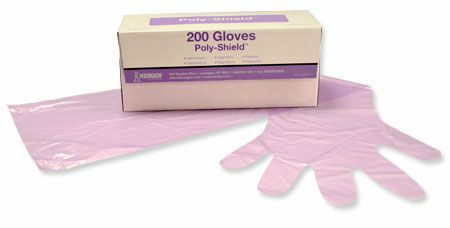 Gloves are used in medical procedures. How many Super Sensitive Long A.I. Gloves do I get?